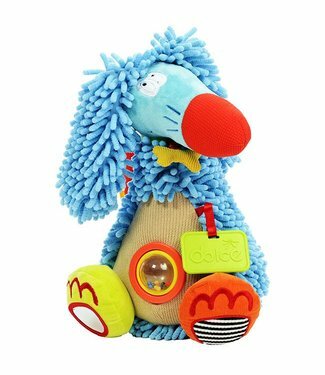 At Dolce we understand the importance of learning when your child plays. From the very essence of pleasure, observation, touch and education, every one of our products has been designed and manufactured using the highest quality fabrics and materials. With our design team based in Europe, we understand what is needed in the world today for you to teach and communicate with your baby so that they can learn through playing! 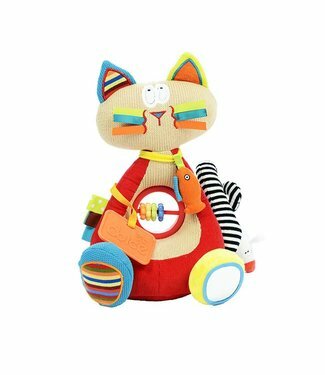 With years of experience in the baby, nursery company our team of professionals ensure that your child will strengthen their ability to learn as they interact with our toys. We also believe that the child benefits greatly by interacting with you as a parent or care giver. Our characters are fun and timeless! 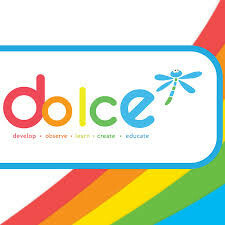 Dolce-develop, observe, learn, create and educate! 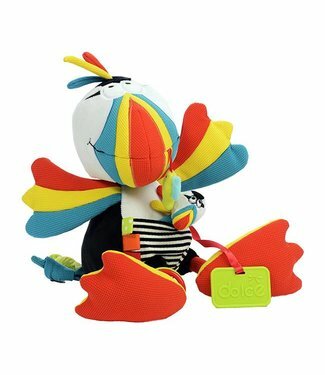 This Parrot called puffin is not only a fun animal to cuddle.. 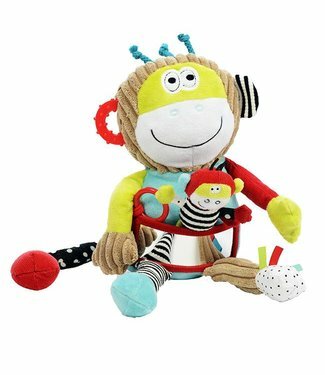 The adult monkey has an interchangeable cute baby in the bag.. 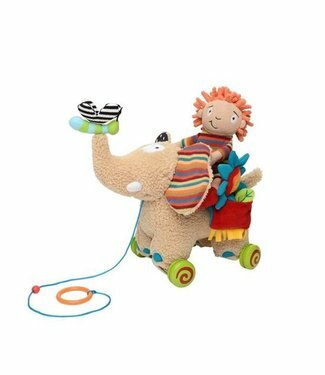 This fun cuddly elephant / pull elephant contains all sorts .. 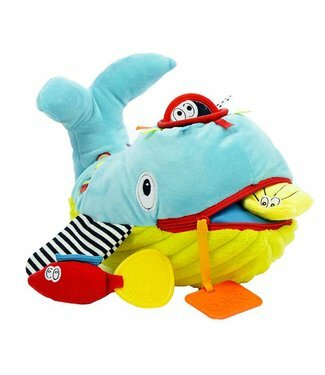 This big cuddly whale has an open mouth in his head where yo.. 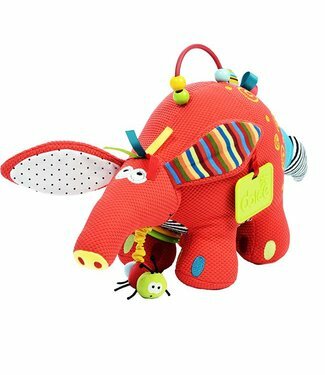 The Aardvark is not only fun to cuddle with, it also contain.. 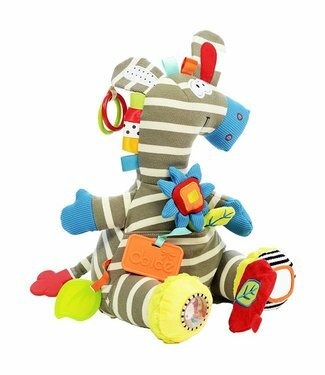 This large zebra contains many toys with which a child devel.. This beautiful Siamese cat has a squeaky mouse, best friend,..
Made of a nice, soft texture and contains many activities fo..